The app is located there. Here's a bug: When you enter a site, we can do meta.stackexchange. 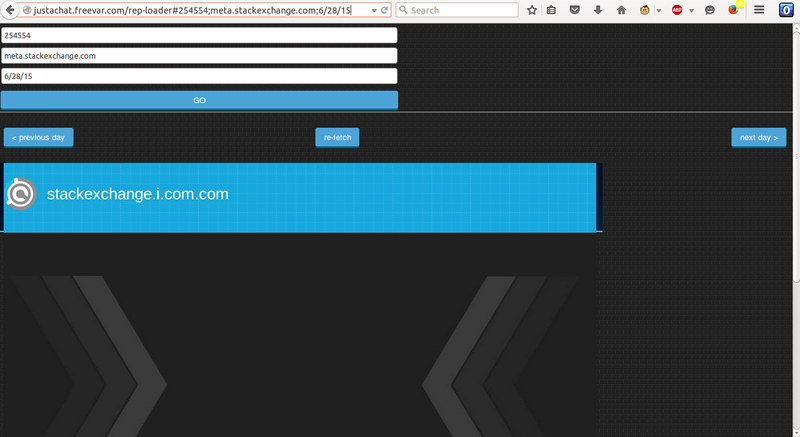 However, entering meta.stackexchange.com breaks EVERYTHING! Yes, everything. Not the answer you're looking for? Browse other questions tagged app website . StackList - List Your Apps, Track Bugs, and More!